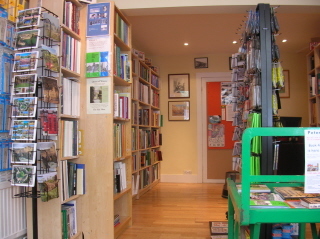 Site last updated Saturday 16th March 2019 Latest additions to stock added, new reviews, unavailable titles removed. 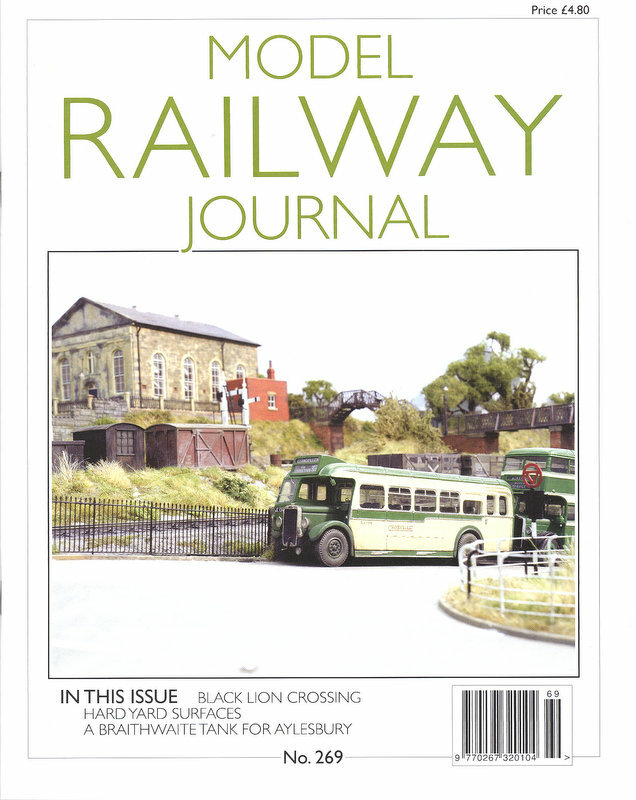 Model Railway Journal 269 is the current issue of a very fine magazine, edited by Barry Norman. 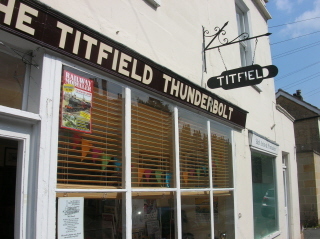 It features two notable model railways, Geoff Kent's "Black Lion Crossing" in its entirety and Philip Harvey's "Amberdale" in the shape of one of its stations, "Ambleden". These layouts are arguably at opposite ends of what might be considered to be "finescale" approaches to railway modelling, but have both created highly believable scenes and views into our railway past. 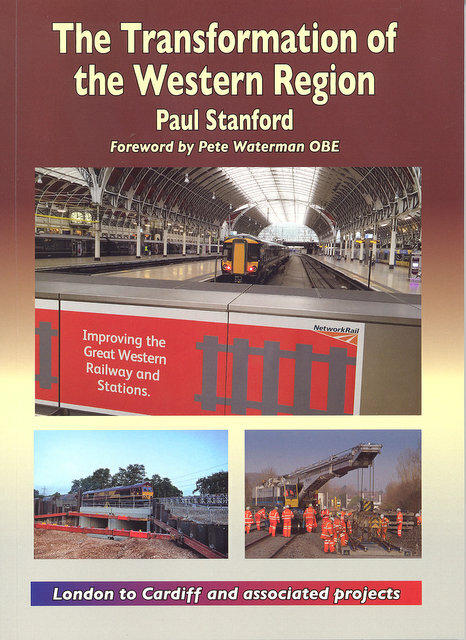 A book which has been out for a while now is Paul Stanford's record of the changing face of Western Region lines out of Paddington and beyond. 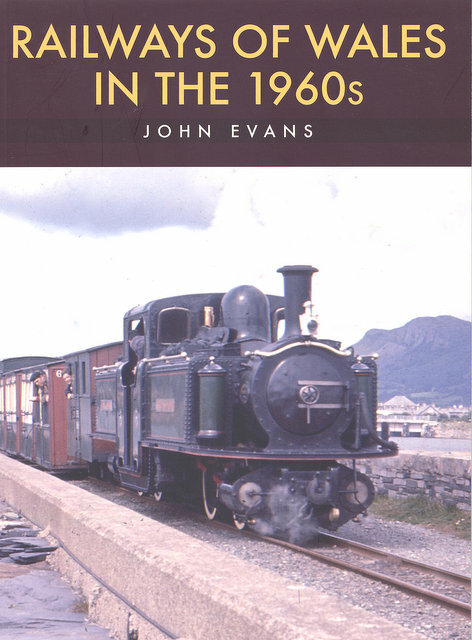 I recently wrote a mini review for the website, and in looking at the book am impressed at just how detailed a record it forms of the recent changes on what is my local railway. 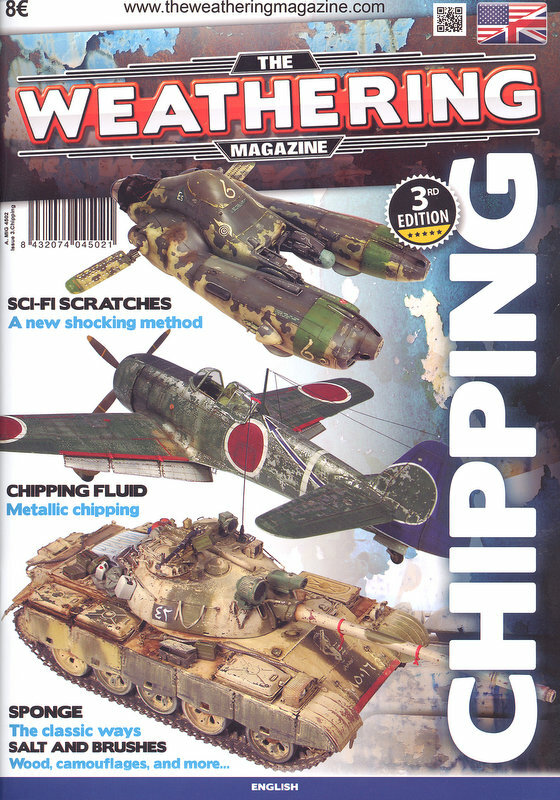 The Transformation of the Western Region by Paul Stanford. Still new to stock in the shop are Archive 101, Operating the Caledonian from Lightmoor and Gloucester Engine Sheds from Pen and Sword. This last featuring the superb work of Ben Ashworth, who would climb trees to create his killer photographs of the steam railway. Further up country Stenlake's Border Union Dream is a very nicely illustrated and produced book that recounts the amazingly ambitious scheme to keep the Waverley Route open to rail trafic after closure in 1969. On the Wild Swan front, LMS Loco Profile 15 The Royal Scots is about to be printed, this all new volume will cover both the original and rebuilt locomotives and should hopefully be available for the Easter shows. Back in the real world, this book from Amberley is surprisingly good and contains some unusual and atractive images of its subject both in use and, as we now know, slumbering - all in colour. 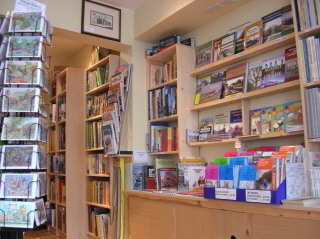 See listing in main booklist for details.